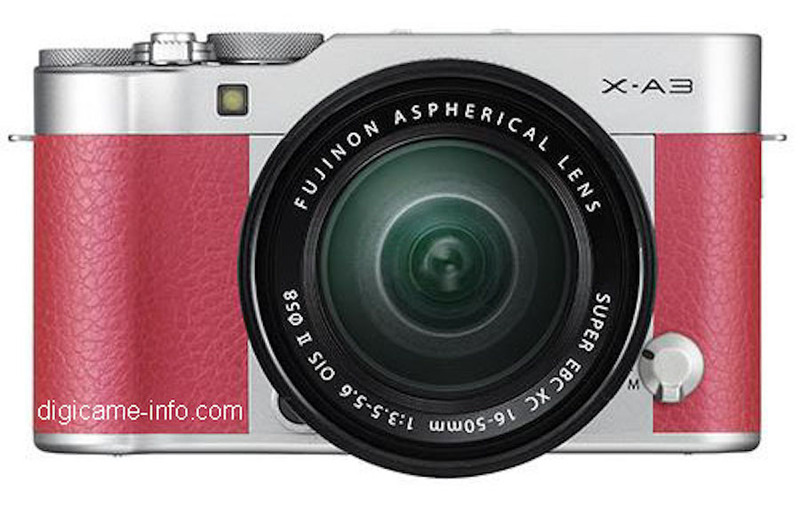 First rumored Fujifilm X-A3 specs has been leaked along with product images. 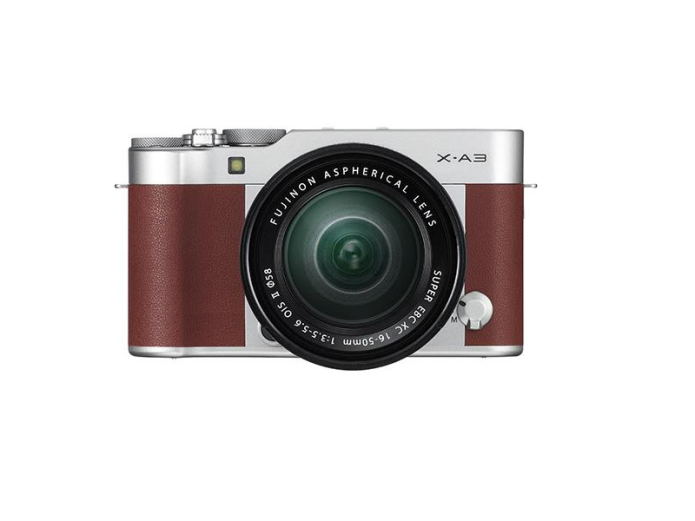 It will be the replacement for the current X-A2 mirrorless digital camera. According to recent gossips, Fuji might show up several new products before or at the Photokina 2016 event. Official announcement is rumored for August 25, 2016. It might include several new products. Before jumping to the Fujifilm X-A3 specs we have to underline that the announcement might include the XF 23mm f/2 lens too.